I hope your Monday has NOT been the Mondayest Monday ever already...like mine has. I mean when you're blow drying your hair you don't want the smoke alarm going off. BTW there was no smoke. Also, EVERYBODY was doing the slow ride this morning and that makes me yell at people in my car that can't hear me. 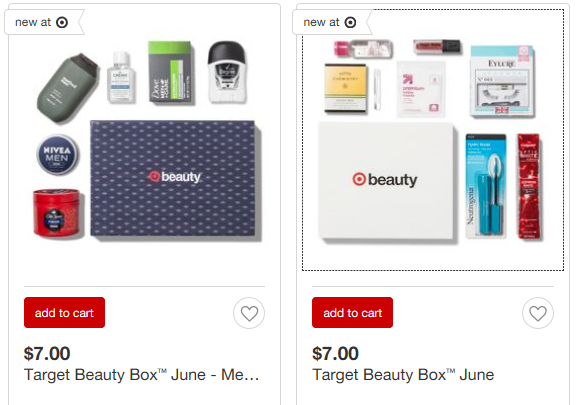 FYI the Target Beauty boxes go live today!! Men's box for Father's Day and a typical Beauty Box both are $7 each and should come with free shipping. If that's a full size mascara which it looks like it is, that by itself is $9 so the box is already worth it if you want to try the mascara. Gets fairly good reviews on Ulta, I want to try it. It also comes with a travel size Micellar water which I'm excited about. If you're new to Target Beauty Boxes, you also get a coupon for $3 off Beauty purchase of $15 or more – expires 7/8/18. I like to get one for each of my siblings in June, so I'm glad my bros birthday falls in the same month as Father's Day, lol! Have you ever purchased a Target Beauty Box? Anyway, I actually did things this weekend worth talking about! Friday I was able to finally get my May favorites video edited and published to YouTube. 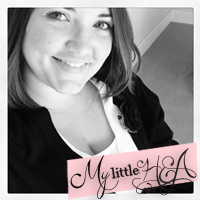 If you read my May favorite post Friday, I forgot to mention one favorite, so you can either watch it in the video or I'll share it at some point on my Amazon finds post I'm sure. I also finished up the #storiesonthedaily Insta Stories I was participating in with @onthedailyx and @seeyouinaporridge. It was so much fun I'm trying to continue it. You should check out my Insta Stories if you're scrolling through Instagram! 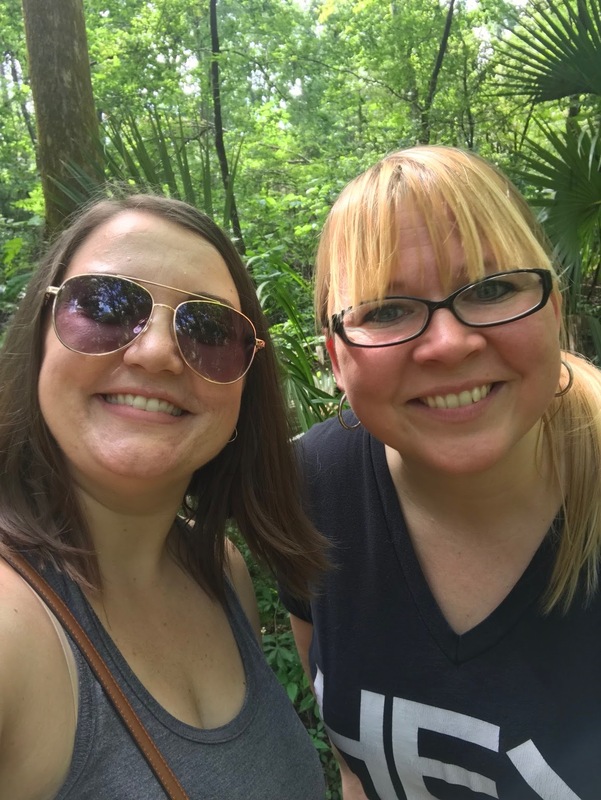 Saturday I got up at zero dark thirty to drive to the other side of Orlando to meet my friend so we could drive up to De Leon Springs State Park and the Old Spanish Sugar Mill for make your own pancakes. The park and springs were beautiful, but we got there later than anticipated so after waiting an hour and a half to eat lunch, it was already too hot to do anything except get in the springs and I just wasn't feeling it. We ended up going to see Book Club, and it was cute. 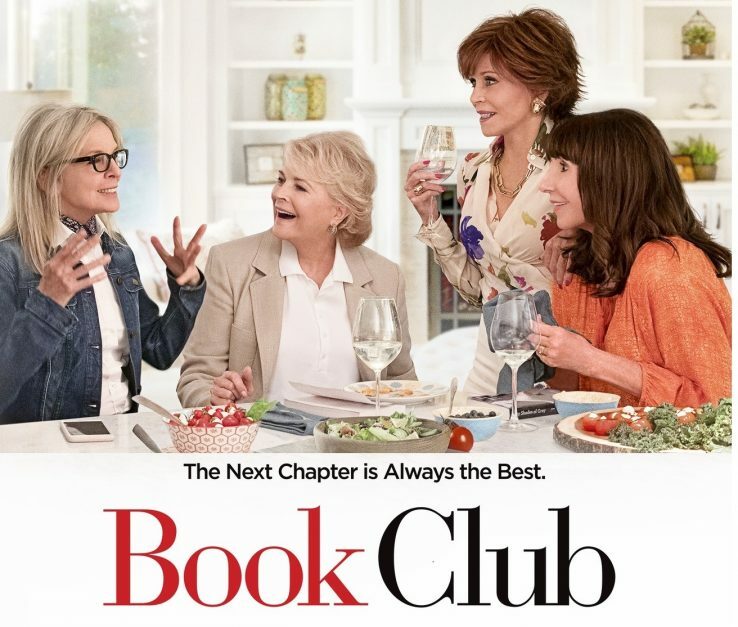 I love Diane Keaton, and I thought it was a cute story about a group of friends that have had a book club for decades and they still meet once a month. I think that's something a lot of women long for, community that will stand the test of time. 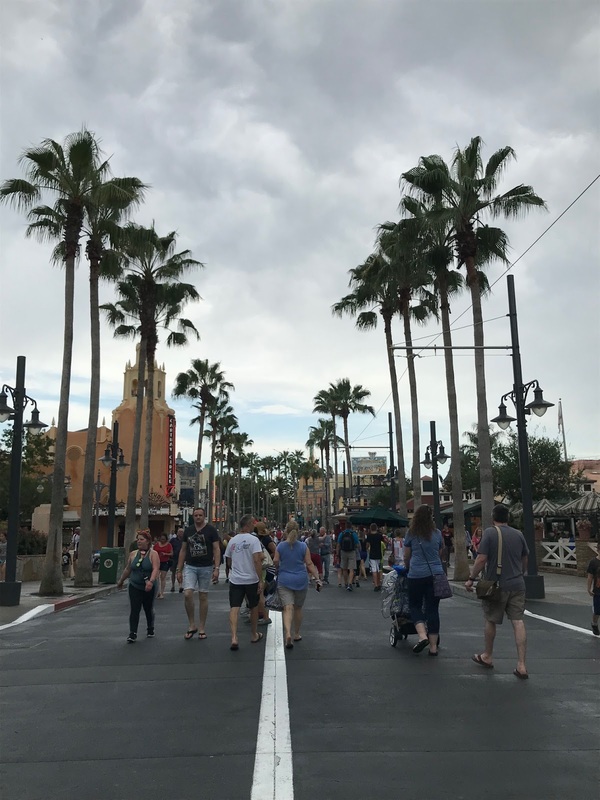 Sunday was all about Disney and possibly my last Disney trip while I'm an annual passholder this time around. I'm going to try and hold out for after Star Wars land opens in 2019 before purchasing again. 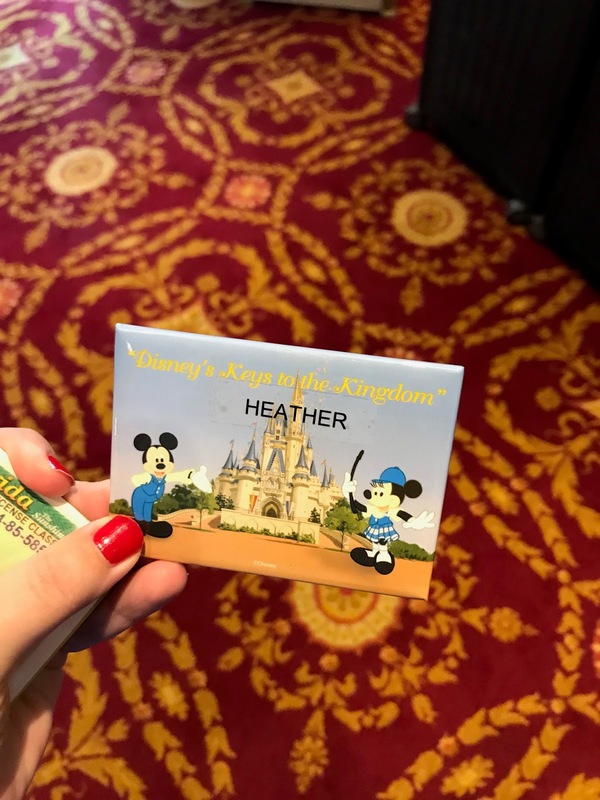 For around $90 (if you're a passholder, $100 if you're not) you get five FULL hours of Disney and Magic Kingdom history. I'm going to do a full recap that will probably be short pics because you're not supposed to take them and I'm a rule follower. 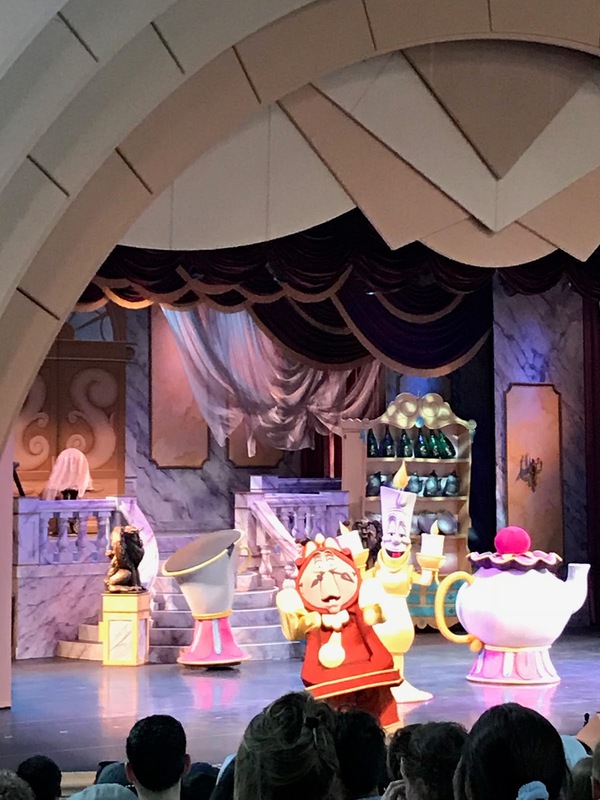 I also got to enjoy a couple things I had not done at Hollywood Studios like Tower of Terror and the Beauty and the Beast stage show. Beauty and the Beast had some cheesy fight scenes, but you get the full story all packed into a thirty minute musical. Plus, it lets you sit in the shade and out of the weather. I'm in the blue shirt, middle row, right side with all. the. hair. It was a little more than just dropping, which I liked and not what I expected. The motion sickness wasn't too bad for me, but IDK if I would ride it again. 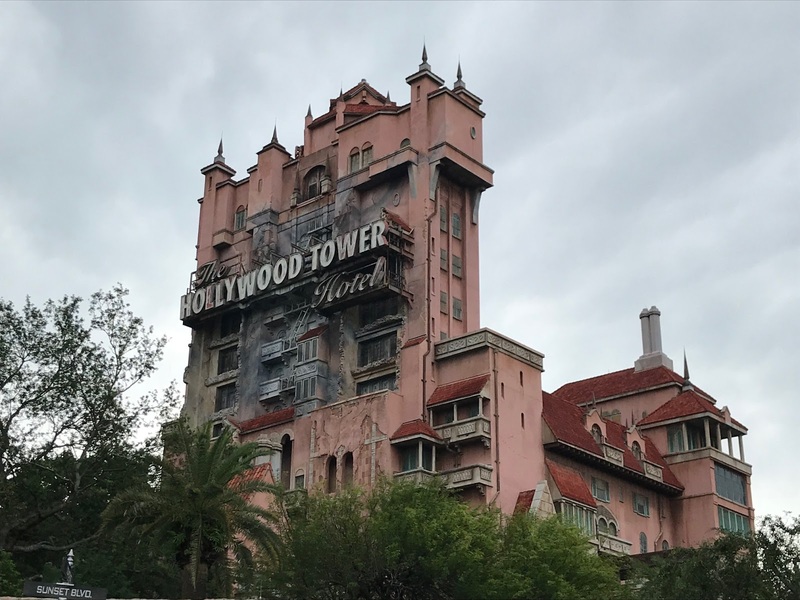 Have you ridden Tower of Terror? I love busy weekends like this but it also makes me thankful for the laid back no plans weekends, like the one coming up!! I'm so jealous that you live so close to Disney. I sort of wish I did, I love it there. Although, I do really hate the heat. haha. Sounds like it was a fab weekend. Hope your Monday is off to a great start. I would love to have a book club right now to hang out with and continue as we age! That would be the best! 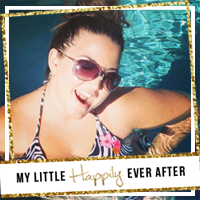 All your Disney visits have me jealous! Hope you have a great week! I saw one of those Target boxes full of face masks & it was virtually paying for 2 masks & getting like 3 free in them. Love target boxes.